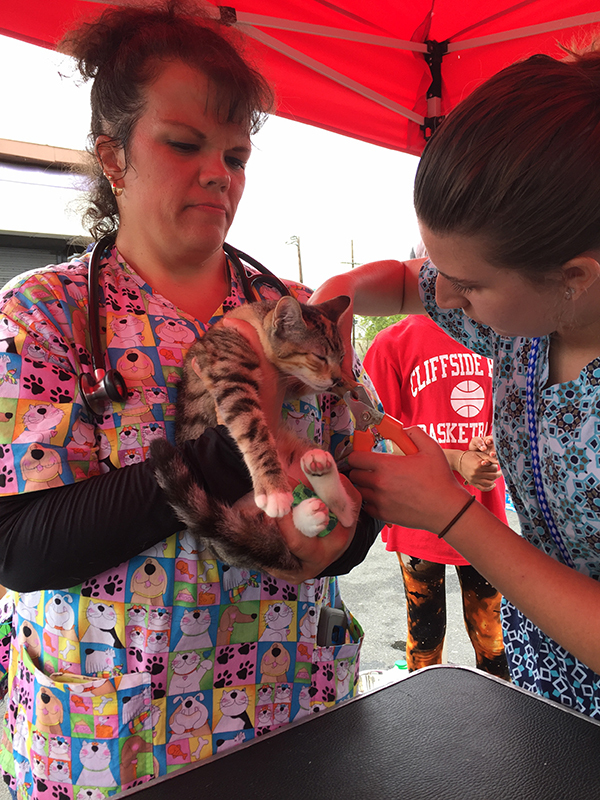 HousePaws offers a range of volunteer opportunities in our veterinarian practice, from single-day or once a week experiences to longer term positions that provide a deeper understanding of the many facets of modern veterinary practice. 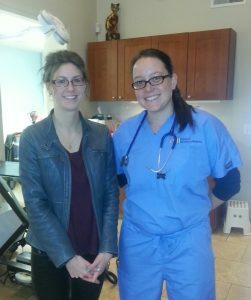 We offer similar experiences for any students interested in becoming a veterinary technician, veterinary receptionist, veterinary practice manager, entrepreneur, bookkeeper, or a marketing director. A cover letter written by the student including the days of week, dates and times that work best for the student if applying for the volunteer or observation day. A resume written by the student. Students accepted will need to wear scrubs, pack a lunch, and be ready for the adventure that ensues. Students should not come without eating a healthy breakfast. Note: It is an important part of the process for the student to write these things. Many aspects of veterinary medicine will require the student to write and discuss their ambitions and their previous experiences. We encourage parents to guide and review their children’s work but not to do their work for them. We will not communicate directly with parents. We prefer that all communications and requests come directly from the student interested in working with us. A cover letter written by the student including the dates and times that work best for the student if applying for the volunteer or observation day. A resume created by the applicant with educational background (including graduation/anticipated graduation date(s), a minimum of 2 references and related experience and skills listed. Previous students share their experiences! I’ll definitely miss all of you guys – I had a great time on this rotation. – Excellent exposure to general practice / real world case management. I appreciated speaking with the doctors after seeing cases about how the “ideal” workup would look at an academic/specialty hospital and why choices are made to manage things differently depending on the cases and clients. – Excellent opportunities for surgical observation.